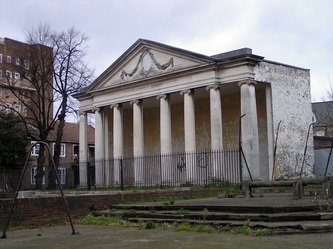 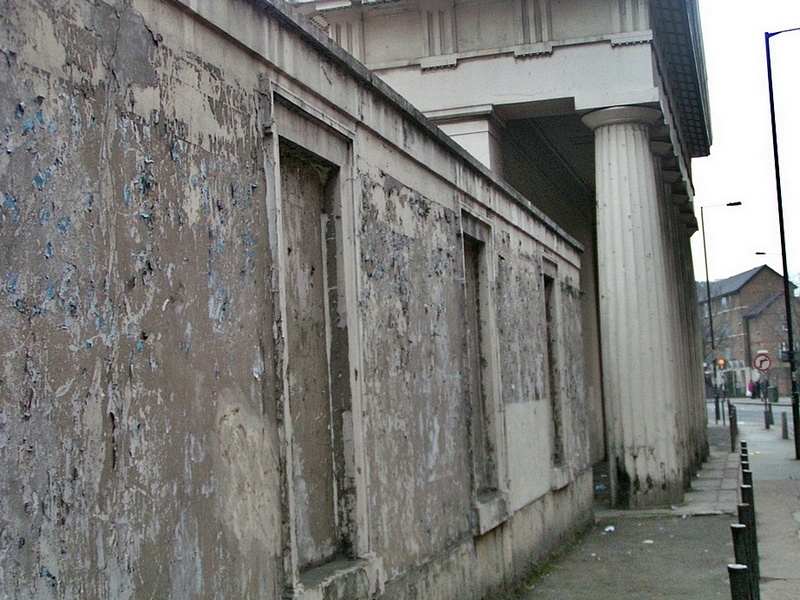 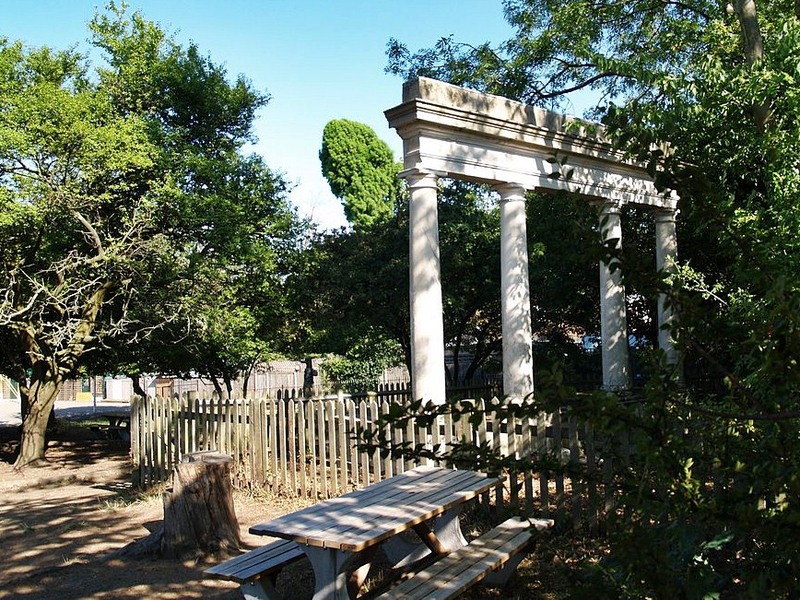 All that is left of the original substantial classical building is the chapel and two colonnades which originally led to boys’ and girls’ dormitories. 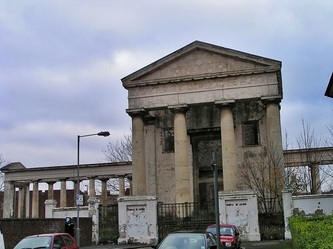 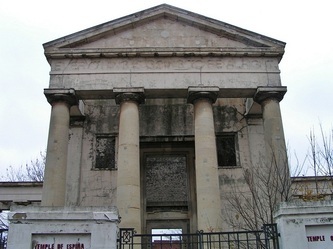 Built by W.S.Inman in 1826 as an orphanage, it was vacated after cholera epidemics in east London in the 1860s and taken over by the newly founded Salvation Army in 1871 as its Congress Hall. 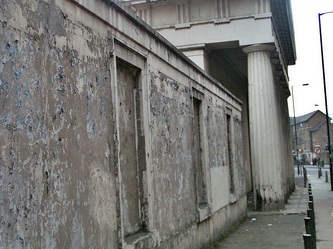 It returned briefly to its role as providing asylum to children when in 1937, 400 Basque refugee children from the Spanish Civil War were accommodated here. 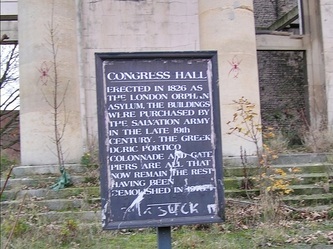 The Hall was mostly demolished in the 1970s.Turner prizewinner Martin Creed installed a neon sign on the portico with the slogan ‘EVERYTHING IS GOING TO BE ALRIGHT’. 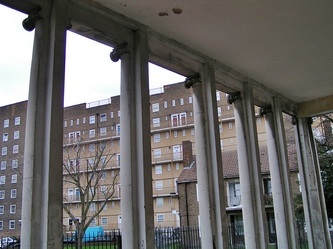 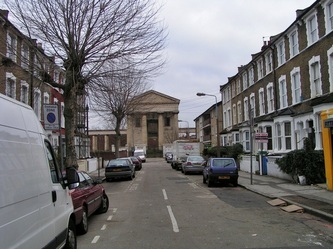 The orphanage was built on the site of the once famous Hackney School. 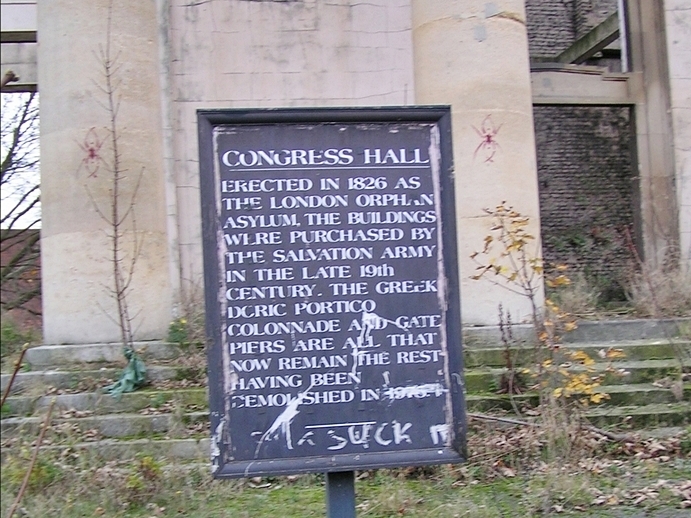 At the end of the 18th century it was said 60 or so members of the House of Commons were old boys of the school. 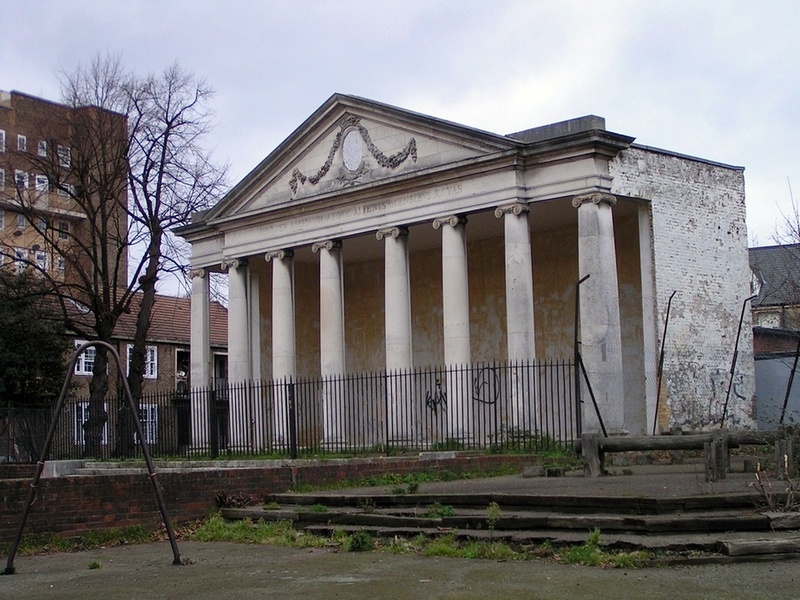 This building, almost more than any other, symbolises the changes to the social composition of the local community over 200 years. The chapel was built in 1821 and demolished in 1965 to provide the adjacent Nautical School with a playground. 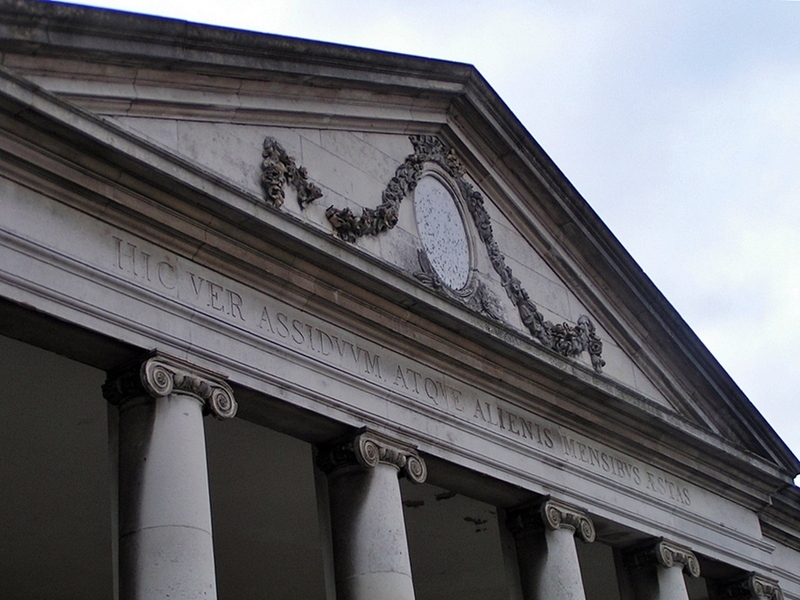 The portico is deemed to be a feature of architectural merit and is under the care of English Heritage. 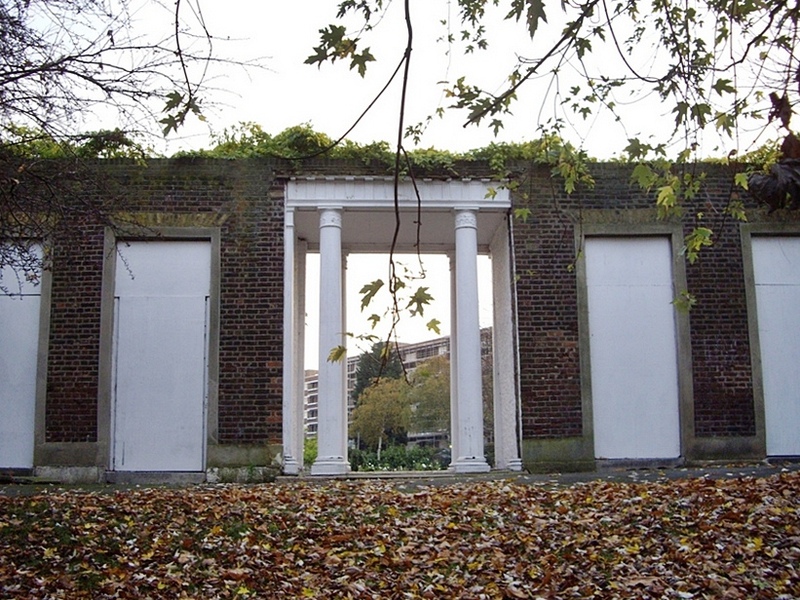 The Orangery is a magnificent Georgian façade located in the heart of Clapham's Notre Dame estate . 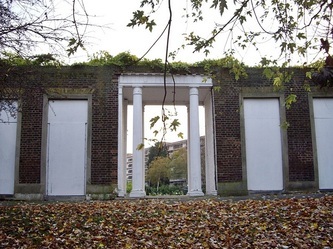 Currently owned and maintained by Lambeth Council, the structure will be developed in association with English Heritage, to ensure it retains authentic period features .Designed in 1783 and built by Robert Thornton, the structure's stone columns were originally reflected in a Lake in what was part of a striking ornamental park. 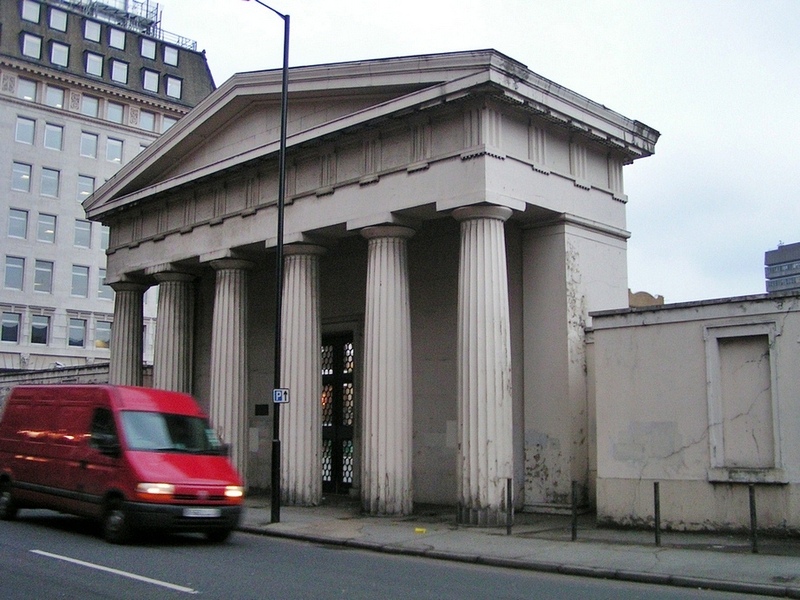 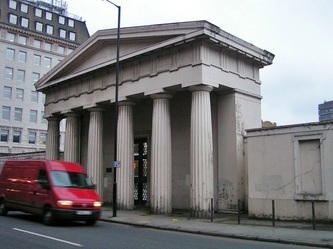 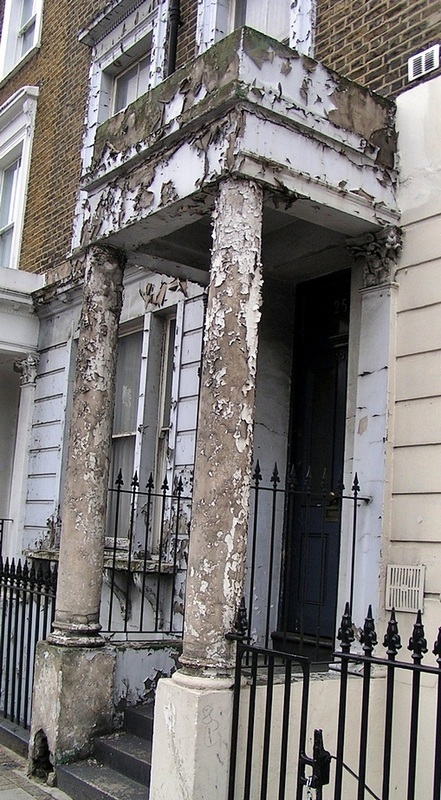 The Portico used to be part of one of 6 large villas that fronted Denmark Hill in the 19th Century. These were demolished & the land was incorporated into Ruskin Park when it was opened to the public in 1907. 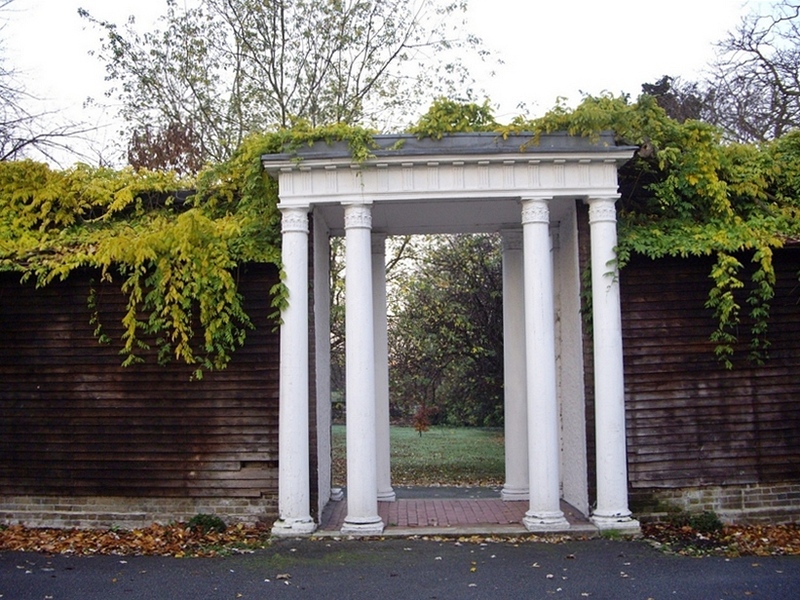 The portico, now situated in the corner of a modern primary school's grounds, is all that exists of the old farmhouse. 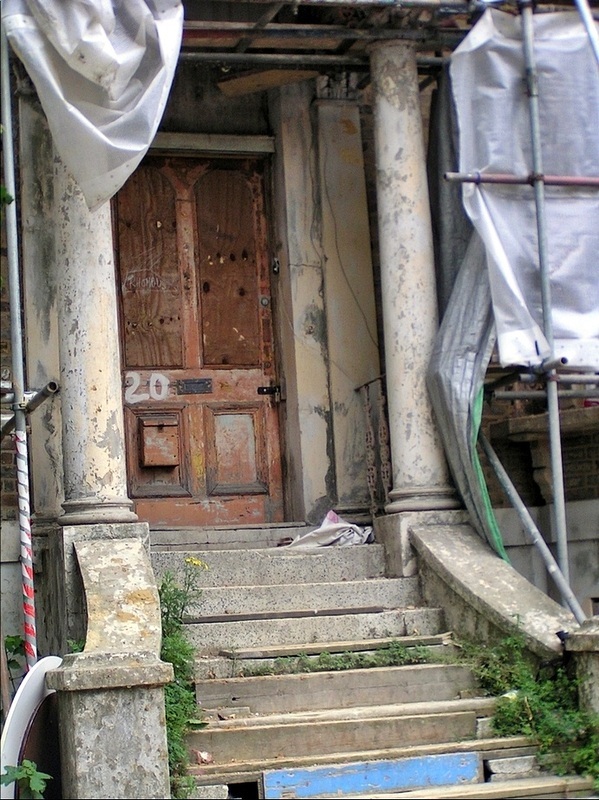 It is believed that during late Victorian times the farmhouse was used as by the adjacent Muswell Hill Golf Club as a clubhouse until being demolished in 1932.